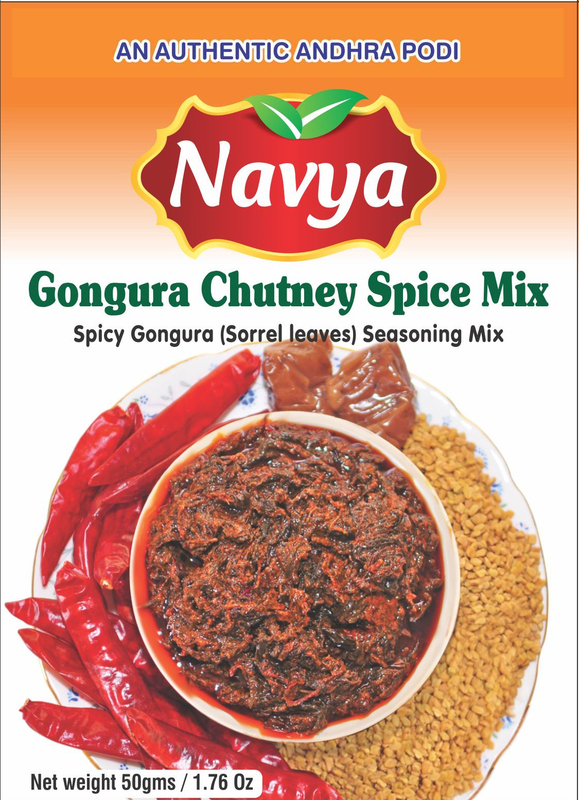 With Onion, Garlic, Ginger, Tomato, Curd and Spices – All in One! 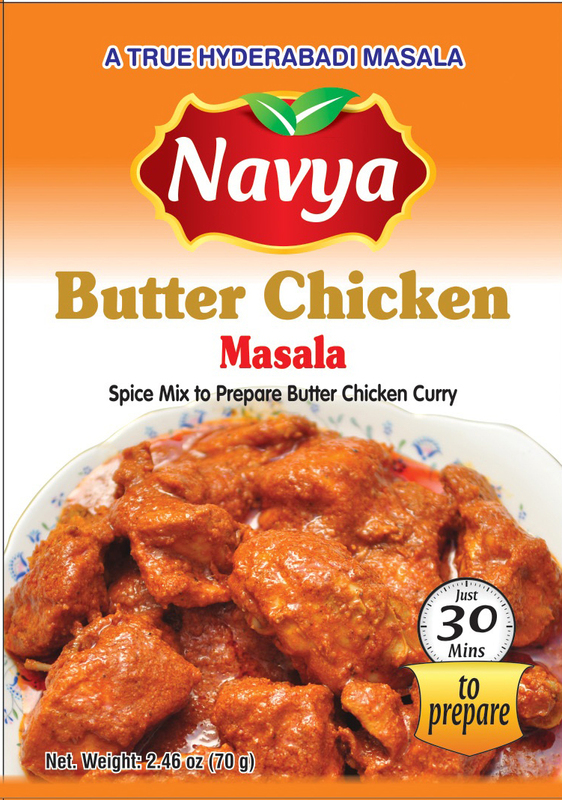 Your rich, spicy, tasty butter chicken curry is ready! 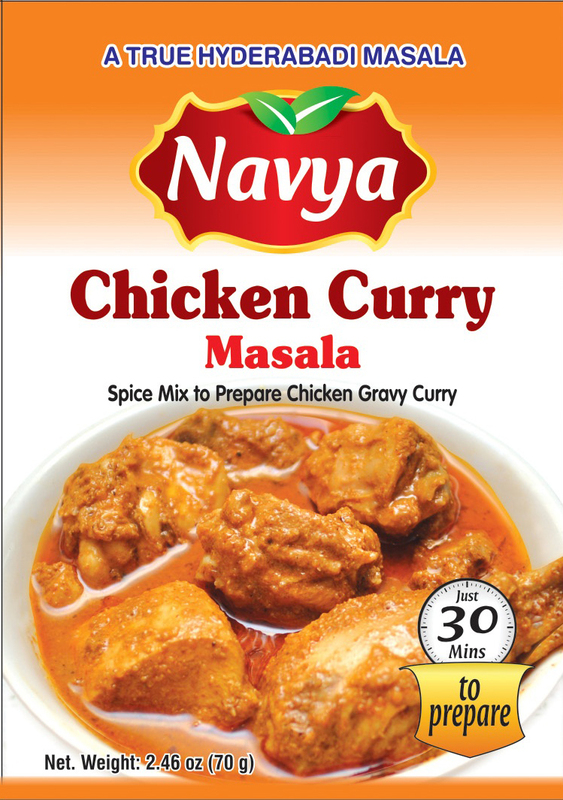 Your rich, spicy, tasty chicken curry is ready! With Garlic, Ginger and Spices - All in one! 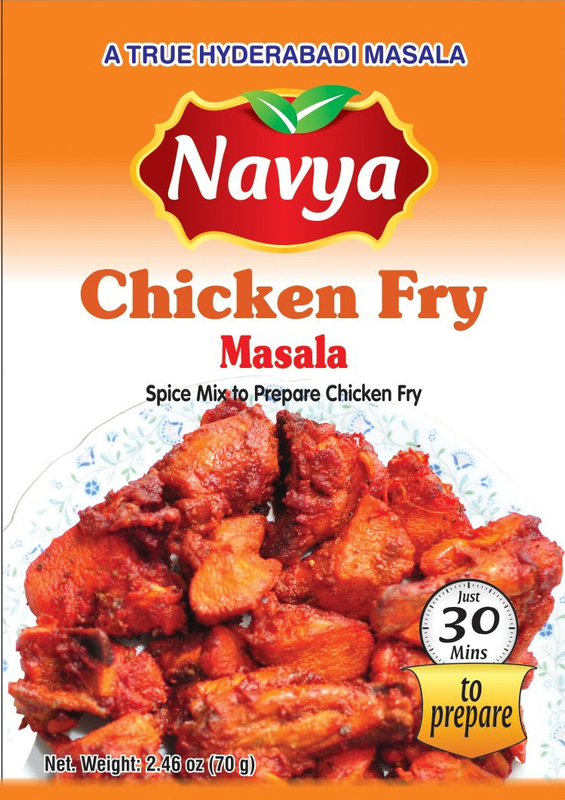 Add chicken and marinade (quantity that you can put in the pan at time) to the hot oil and fry Your rich, spicy, tasty chicken fry is ready! 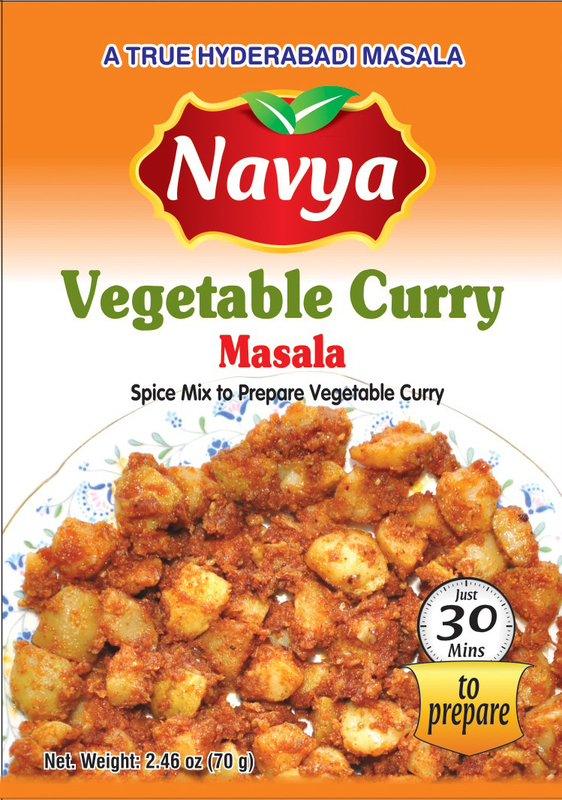 With Onion, Garlic, Ginger, Tomato, and Spices – All in One! 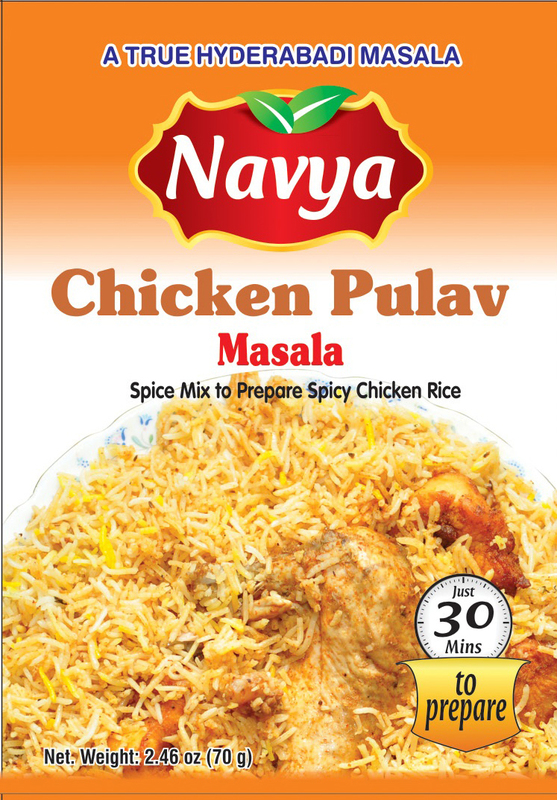 With Garlic, Ginger, Black pepper and Spices - All in one! 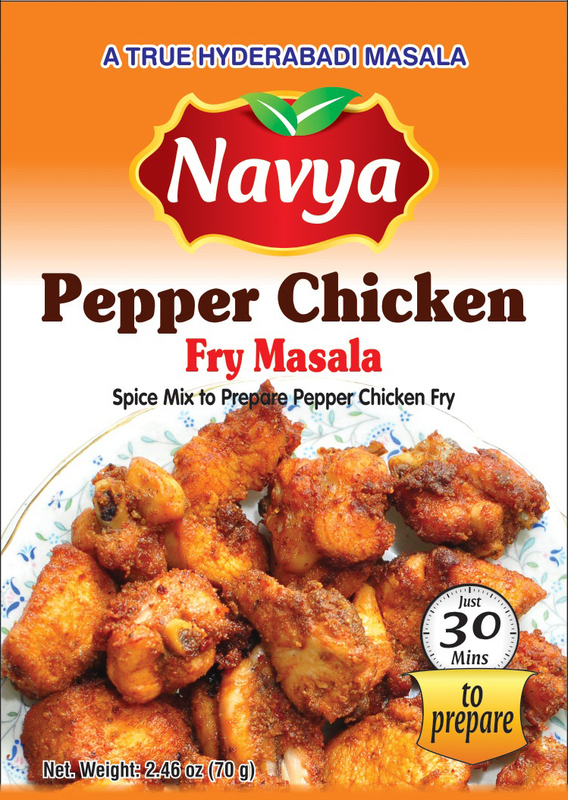 Your rich, spicy, tasty pepper chicken fry is ready! 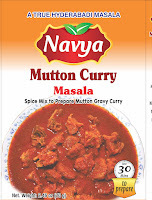 With Onion, Garlic, Ginger, Tomato, Curd and Spices - All in one! 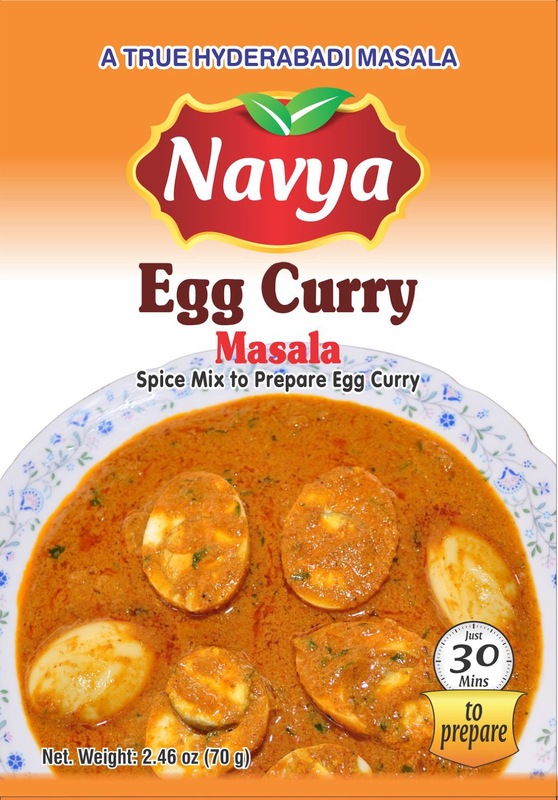 Your rich, spicy, tasty egg curry is ready! 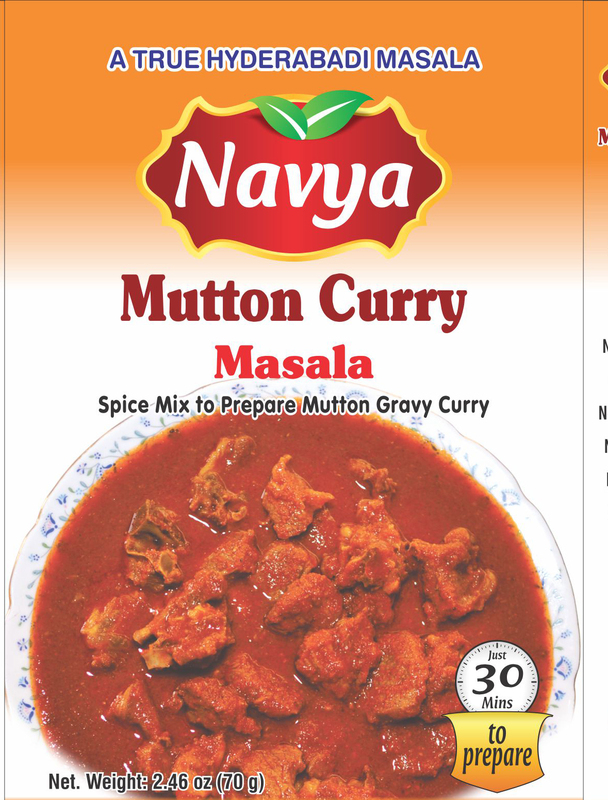 Your rich, spicy, tasty mutton curry is ready! 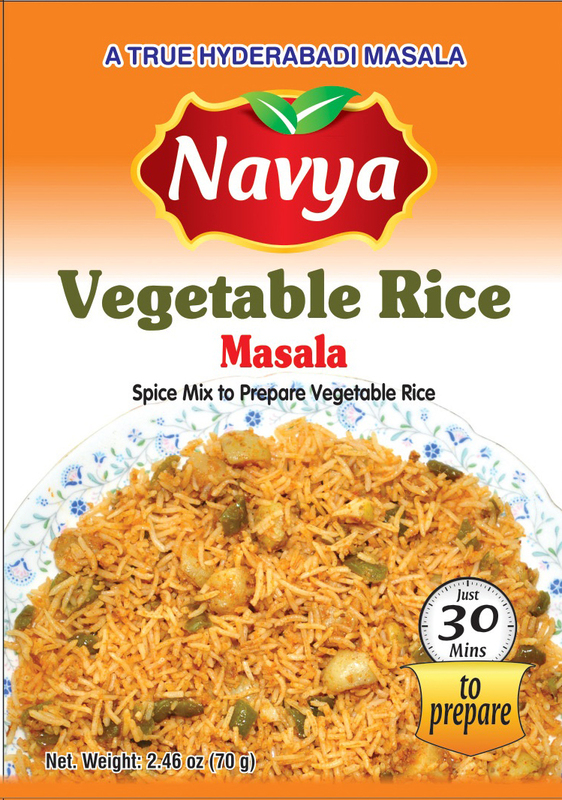 With Onion, Garlic, Ginger and Spices - All in one!